Ooh. You're going to love these pieces from Nina Ricci's Resort 2011 collection. They're just beautiful in every possible way. Layers of lace, bubble skirts in soft minty green, shocks of pink tailored into lovely dresses, perfect cool weather jackets to cover the ruffles, and madly gorgeous wedges. And my favorite shoe of the week. 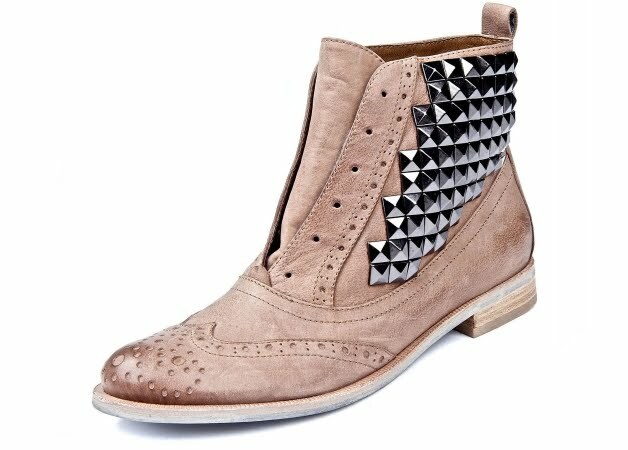 Sam Edelman's oxford boot with this stud detail I'm just crazy about right now. I guess it's that mix of feminine yet tough that's just so cool. A few more Sam Edelman knock outs. I really need to invest in a heel. They sure look super awesome! Not sure I'm brave enough to actually wear them out though. LOVE those SE boots! 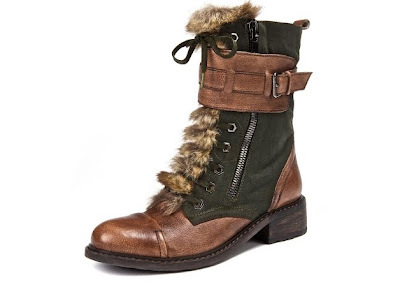 I think those are a must have for fall!!! !